The Bo'ness Property Blog: ‘Sold as seen’ Bo’ness BTL opportunity – higher risk but higher return? 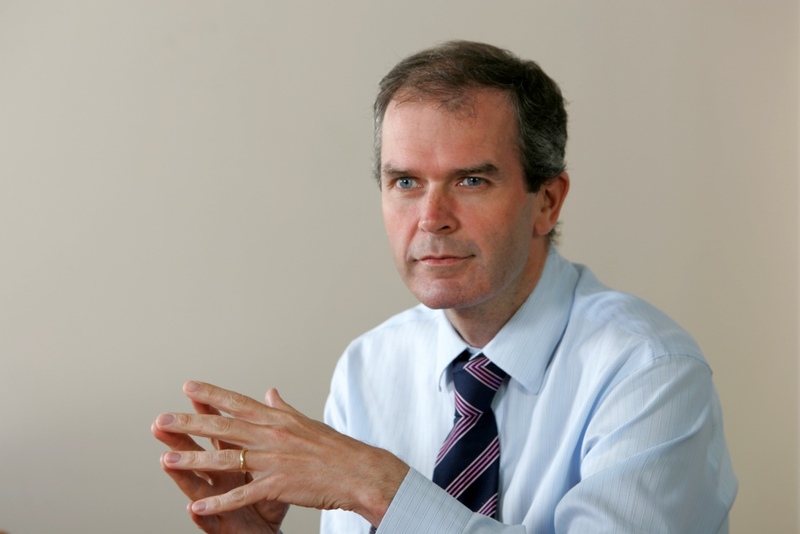 ‘Sold as seen’ Bo’ness BTL opportunity – higher risk but higher return? When properties as offered ‘sold as seen’, as today’s buy to let opportunity from The Bo’ness Property Blog is, it means that you have more limited come back to the seller for defects in the property than in ‘normal’ property transactions. This means that the buyer takes on more risk (which they can cover, partly at least, by increased diligence) and the sell expects a lower price because they are passing more risk to the buyer. 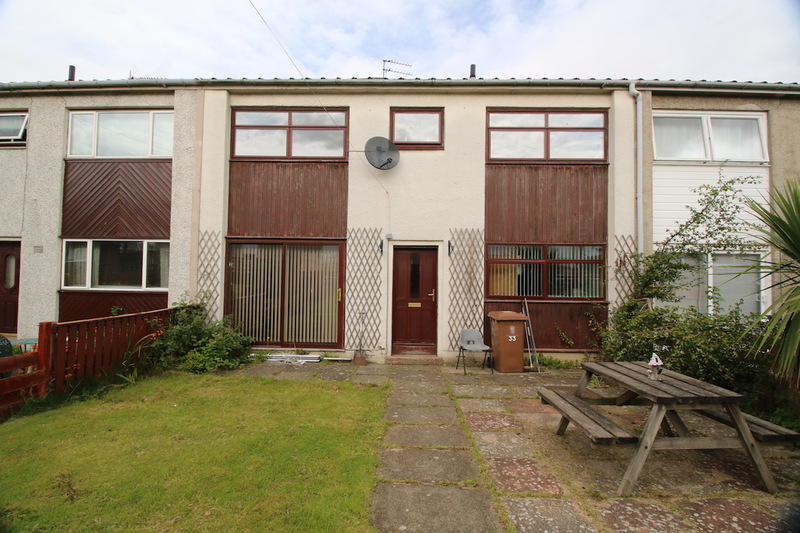 The property is a 3-bed terraced house at 33 Hillcrest in Bo’ness. Downstairs, the house has a large lounge, a separate fitted kitchen as well as a porch and a couple of cupboards downstairs. Upstairs, there are two double bedrooms, a single bedroom and a bathroom. Outside, there are easily maintained gardens at the front and rear and on street parking. The advert says that the property ‘would benefit from modernisation’ but the pictures do not seem that bad for a rental property so it is worth checking this out in person. Also, it is not clear from the picture whether the property’s roof is pitched or flat – it is worth checking this out as well as flat roofs generally need more maintenance. Looking at the financials. 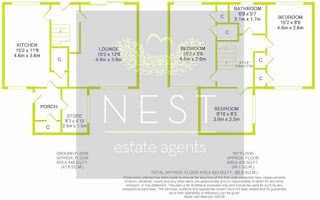 The flat is on the market with Nest Estate Agents for offers over £75,000 so let’s say it goes for £82,000. 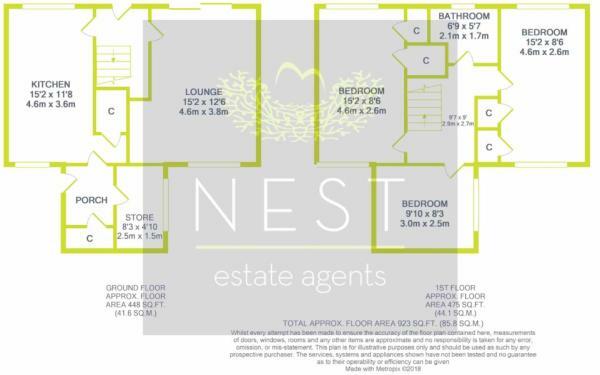 I would expect that you could get a rent level of £625/month which would give you a yield of 9.1% which is a good yield that reflects the higher ‘sold as seen’ risk.